This is a fast-paced high energy show, written for the stage, it is not a carbon copy of the early TV show. This is gritty, current and dark. Not for the young or easily offended. The excellent young company are brimful of talent; following the stories of the performing arts students in their quest for fame and acceptance. Jamal Crawford (Tyrone) and Stephanie Rojas (Carmen) are outstanding. 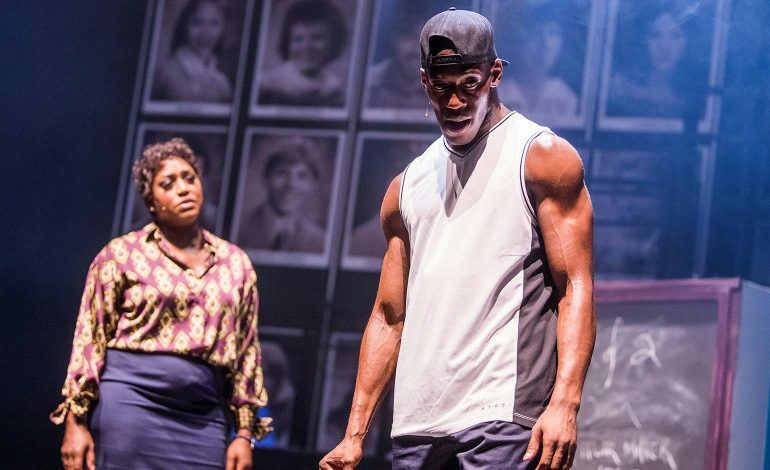 Their characters are allowed the best script development, but the combined leading force keeps the show heading for the rousing finale of the titular song where once again, the audience have the privilege to hear Mica Paris (Miss Sherman) raise the roof. The use of actor / musicians bring the episodic scenes to life allowing smooth transitions alongside having the opportunity to reflect their impressive skills. 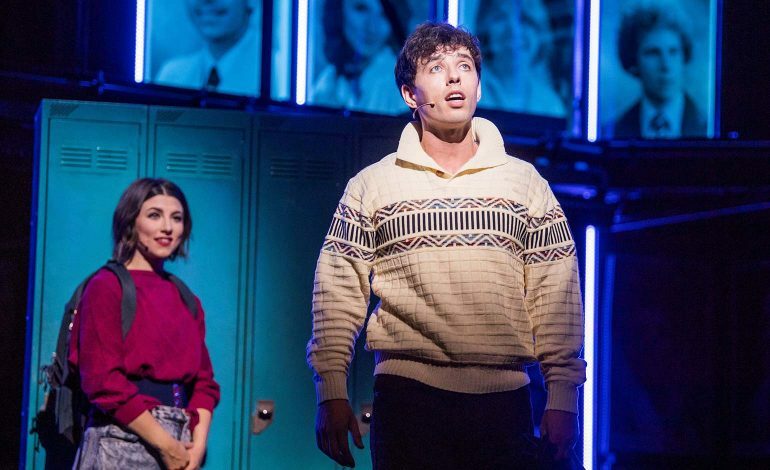 Simon Anthony (Schlomo) is an excellent example of being able to act, dance, sing and play in equal measure, which is a joy to watch. Mica Paris is the well-meaning, straight-talking Head Teacher ensuring her pupils achieve their best. Her vocal performance of “My Children” is a highlight of the production. The simple set allows fluid scenes changes and the nod to the era is well addressed. The age advisory for this production is 12+, it is not a stage school, jazz hand fest. However, the issues remain relevant and the skill of the young company shines through. 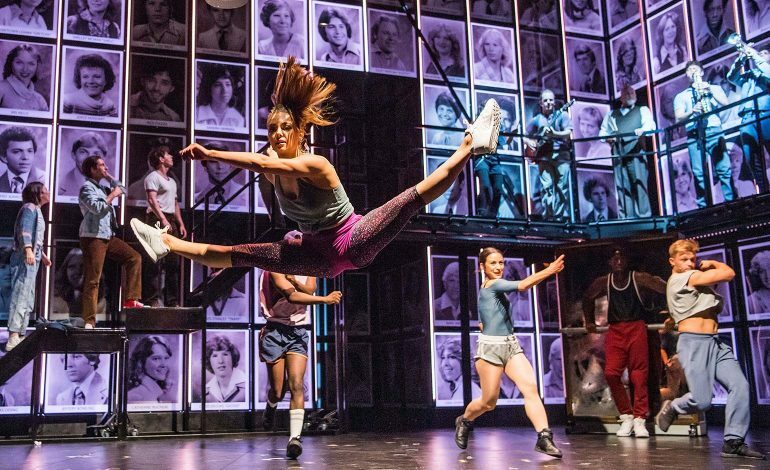 Fame, produced by Selladoor Productions, is showing at the Theatre Royal in Bath until Saturday 9th February 2019. For more information, and tickets, visit the Theatre Royal website.